Wow, this has got to be one of the funnest round ups I have EVER put together! I don’t think I will EVER buy paint from the store again! 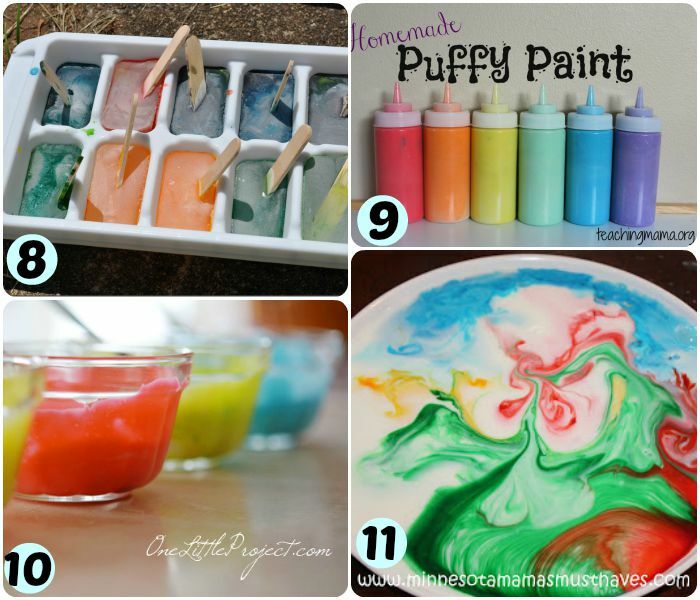 It is just mind-boggling how many creative bloggers there are out there, and I am just amazed at how many homemade kids paint recipe are! It would take me forever to include them all. 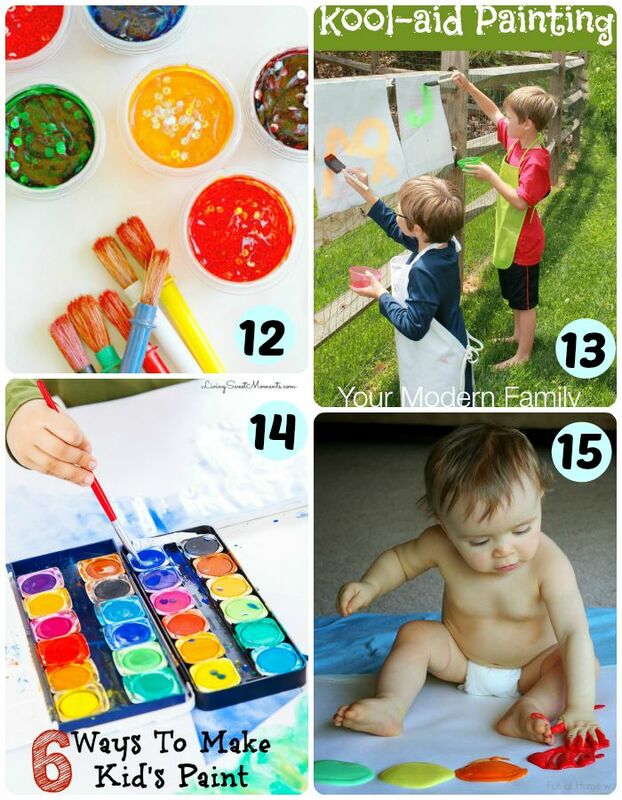 In honor of Frugal Friday, I have decided to share 15 of my favorites. 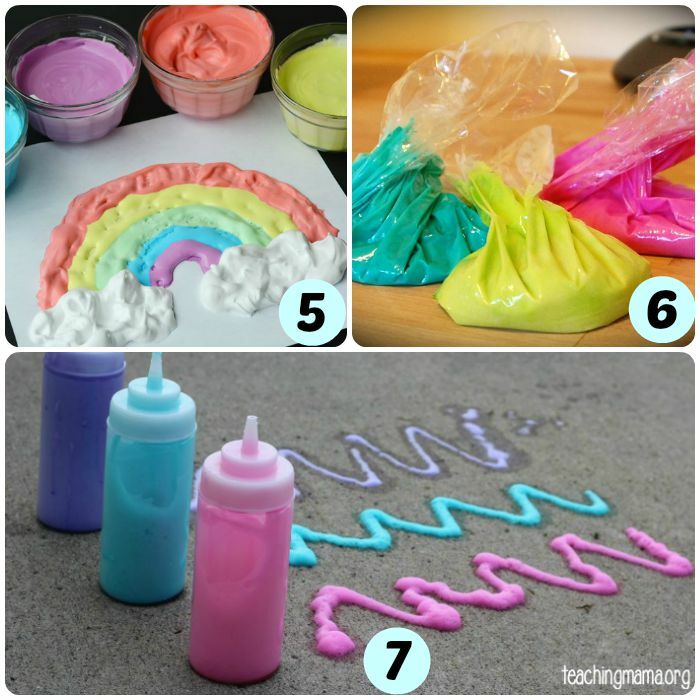 So, save yourself some dough and have fun making these homemade paint recipes for kids! Want to save all these fun recipes for later? Feel free to pin the collage below! 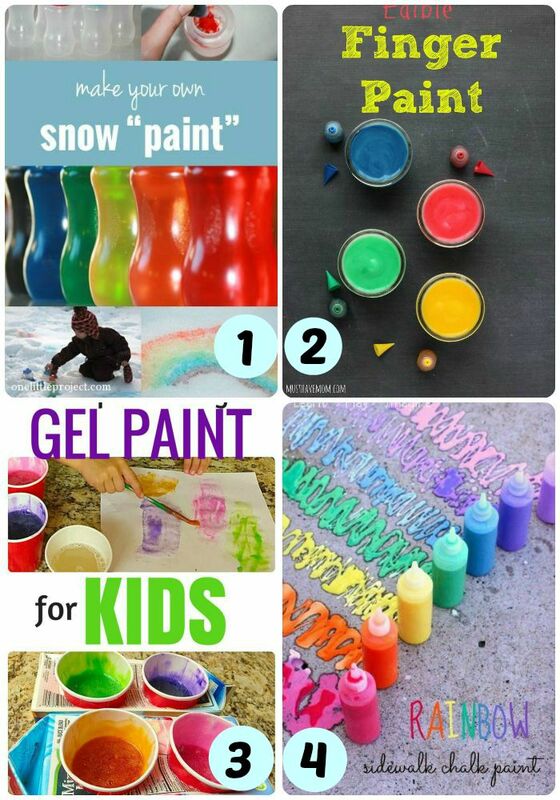 How to Plan a Family Night Your Kids Won’t Forget!